video monday: best egg & potato sandwich — cathie u. 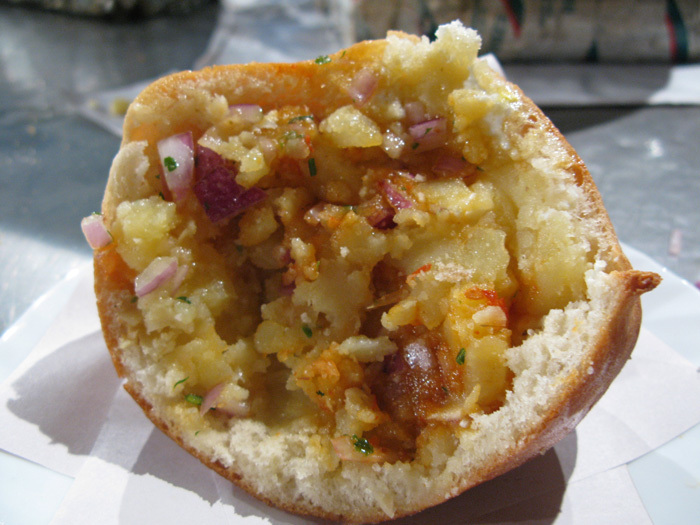 This egg & potato sandwich was one of my favorites at the Jamaa el Fna square in Marrakech. Best egg & potato sandwich from Cathie Urushibata on Vimeo. See more food from Marrakech here.